Society of Designer Craftsmen I am a member of the society which is the largest and oldest multi-craft society in Britain. 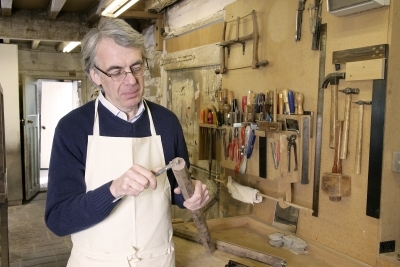 Designermakers.org.uk is a fantastic resource for the finest furniture makers in the UK. Celebration of Craftsmanship I exhibit work at this Cheltenham exhibition each August.